Families canoeing on the Harlem River last fall. Bronx environmentalists want to see more people on local waterways, but first they want to know what tomorrow’s Bronx, Harlem and East River shorelines should look like. Members of a non-profit community group hope to replace gray industrial shores and highway noise with native plants, walkways and chirping birds. The Bronx Council for Environmental Quality met at Manhattan College in Riverdale in March to sketch out what they want to see at future parks along the rivers that surround their borough. People in the Bronx don’t have much waterfront access because they have never demanded it, advocates say. They’d like to change that and involve residents in the design of greener and more resilient shores for the borough. 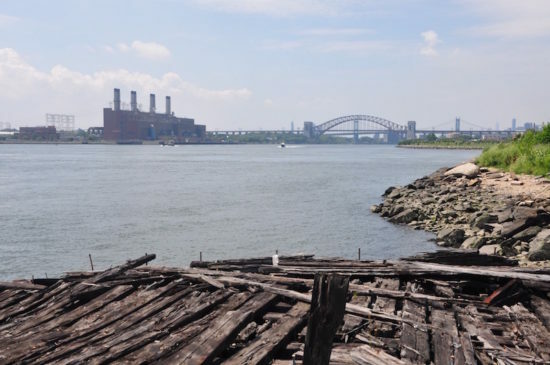 The Bronx waterfront isn’t built to last, environmentalists argue. Many of its shores are made up of hard edges – man-made barriers like bulkheads that don’t fare well during natural disasters. 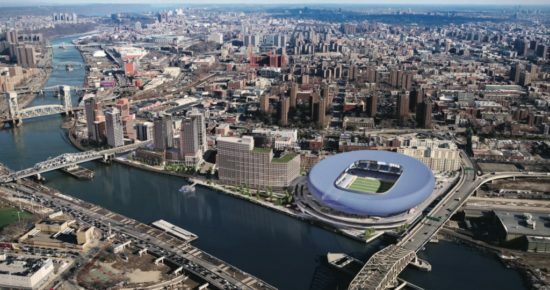 Natural options, panelists said, would better protect the community from flooding while also allowing people to enjoy their waterways the way they do in other parts of the city like Brooklyn Bridge Park. What the South Bronx has today, Johnson said, is asthma rates eight times the national average due to a high volume of truck traffic at waterfront industrial hubs. He wants to see those diesel fumes replaced by the smell of grass in a connected greenway that would span the southern end of the borough. Representatives from federal and environmental agencies offered a few guidelines to inform community design. Federal dollars are available for sustainable development, said Jenn Cribbs, of the U.S. Department of Housing and Urban Development. She asked Bronx residents at the meeting what they thought sustainability meant. “That it’s gonna last forever!” said a man from the back of the room. Some in the audience chuckled, but others nodded. Nothing lasts forever, but soft edges — like wetlands –help protect shorelines from erosion and flooding, they said. Restored wetlands and natural habitats for wildlife also draw more people to the waterfront, said Kate Boicourt of the New York/New Jersey Harbor and Estuary Program, a federal Clean Water Act initiative that works to improve urban waterways across the two states. “When more people go to the water’s edge, they care about what happens there,” Boicourt said. 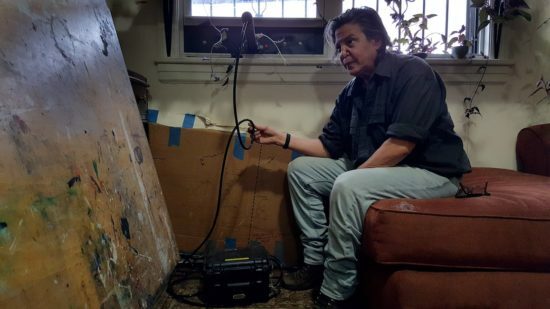 Bronx Council for Environmental Quality member Karen Argenti agreed. Planners need to put some thought into creating inviting public spaces close to the water, she said. 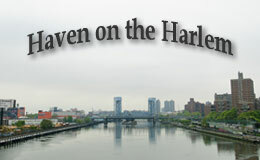 Ideas gathered at the meeting are due to be reported at a Harlem Waterfront Alliance meeting in April. Bronx residents are encouraged to attend.